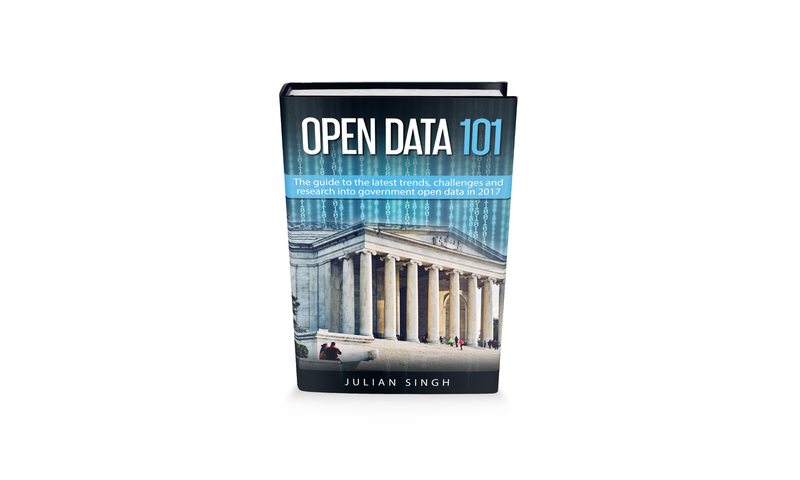 Open Data 101 – Now available via kindle and paperback. Government Open Data has already transformed many aspects of our lives. It is an exciting new field where governments are better able to connect with their citizens, leveraging new trends in technology, while improving transparency and accountability. For someone new to this field, it can be easy to get lost in the myriad of niche writings. It can take time and effort to piece together the who, what, why and how. This book was written to address that. 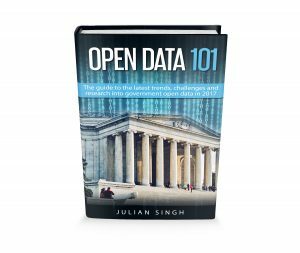 This book is written for those who work for government, in a leadership, policy or senior management role, and who are looking to unlock the value of Government Open Data.